Assisted living in San Jose checks in just above the national average. The 2015 Genworth Cost of Care Survey lists the average annual cost to be $48,000, while the U.S. average is $43,200. On a per month basis, this annual figure breaks down to $4,000 per month. If you look at things from a daily rate, the cost hovers around $132 per day. Assisted living is below the average for home health care in San Jose, which ranges from $59,488 per year for homemaker services and $60,060 per year for home health aide services. Assisted living is also substantially less expensive on average than nursing home care in San Jose; the average cost for semi-private nursing home care in San Jose is $115,888 per year, and the average cost for a private room is $134,138 per year. There are more than 55 assisted living homes in and around San Jose. To help you find the right home, there are certain considerations that you need to make. Many homes will offer specialized care for people with diabetes, dementia and arthritis among other conditions. San Jose assisted living homes are also well categorized in religious sections, including Buddhists, Christians, Muslims, Catholics, Jews and more. Healthcare management and monitoring. This includes reminders to refill or take medication. Help daily living activities such as showering, toileting, dressing, and eating. Security and emergency call systems. 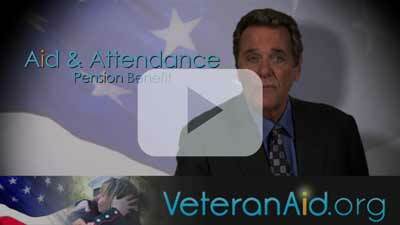 You can learn a lot more about veteran benefits and opportunities on the VA website at www.va.gov/opa/persona/index.asp. You could also visit San Jose Vet Center or the San Jose Clinic for a medical checkup.